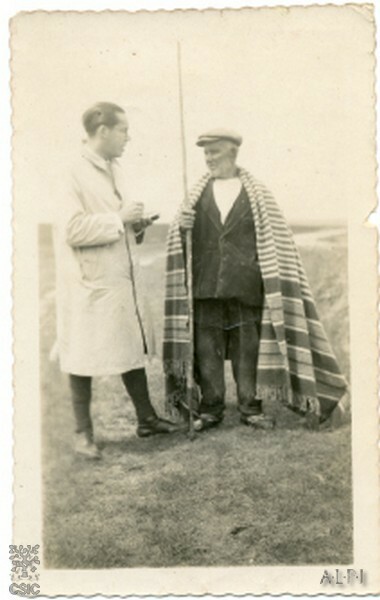 At first Amado Alonso was considered as the only fieldworker for the Linguistic Atlas of the Iberian Peninsula (ALPI), but then the circumstances suggested turning to several fieldworkers trained in fieldwork methodology by Navarro Tomás. From the outset, the idea of a mail survey was discarded and the need for in situ surveys with phonetic transcription was stressed. 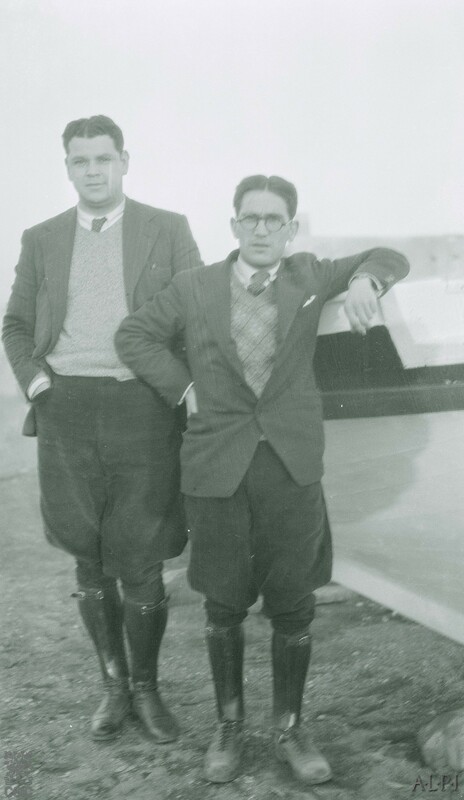 The first survey team consisted of Aurelio M. Espinosa (Jr), Rodrigo de Sá Nogueira, Lorenzo Rodríguez-Castellano, Manuel Sanchis Guarner, Aníbal Otero, Francisco de B. Moll, and Armando Nobre de Gusmão. At first the Castilian area was entrusted to Aurelio M. Espinosa, Jr. (of New Mexican background and from an educated family) and Lorenzo Rodríguez-Castellano, an Asturian; the Catalan-Valencian area to Manuel Sanchis Guarner, a Valencian, and Francisco de B. Moll, a Menorcan; the Galician-Portuguese area to Aníbal Otero, Galician, and Rodrigo de Sá Nogueira, Portuguese, later replaced by Armando Nobre de Gusmão. When the work was interrupted in the summer of 1936, the surveys of the Leonese area were finished, completed by Espinosa with Rodríguez-Castellano, and Espinosa with Otero; so were those of the Castilian area, conducted by Navarro with Espinosa, Espinosa with Rodríguez-Castellano, Espinosa with Otero, and Sanchis Guarner with Rodríguez-Castellano. At that time, the Catalan surveys, by Sanchis Guarner and Moll, and the Galician ones, mostly signed by Otero with some collaboration by Espinosa, were very advanced and in the Portuguese area the team of Otero and Gusmão had started work. 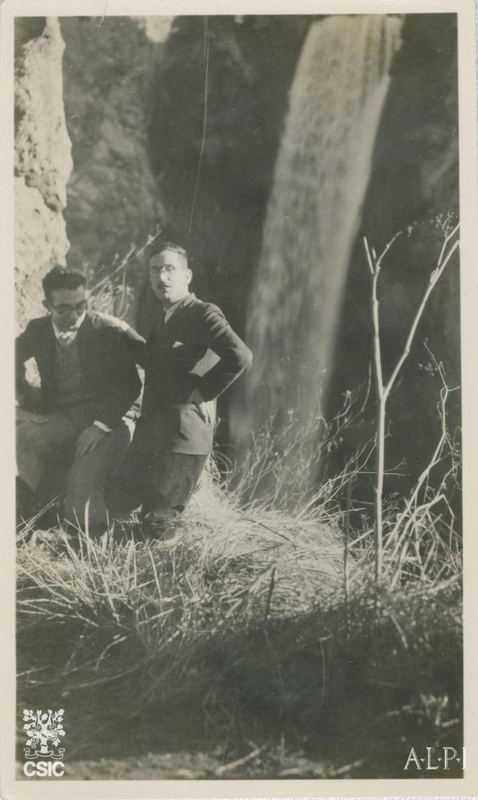 According to the ALPI Introduction, in 1947 Sanchis Guarner and Moll finished the surveys of the Catalan zone, and Rodríguez-Castellano the Asturian ones; and in the summer of 1952 Sanchis Guarner and Moll completed the Roussillon surveys. The remaining Portuguese surveys were more difficult for Luìs F. Lindley Cintra and Aníbal Otero to undertake between 1953 and 1954, and these were not completed until 1956.